Veganuary is a popular charity in the UK inspiring people to try veganism for January and providing encouragement and support for those interested in continuing the pledge for longer. Having already seen enormous success in the UK since its launch in 2014, receiving mainstream media coverage and publishing a best-selling book, the charity now has plans to expand their vision to the US and Canada. 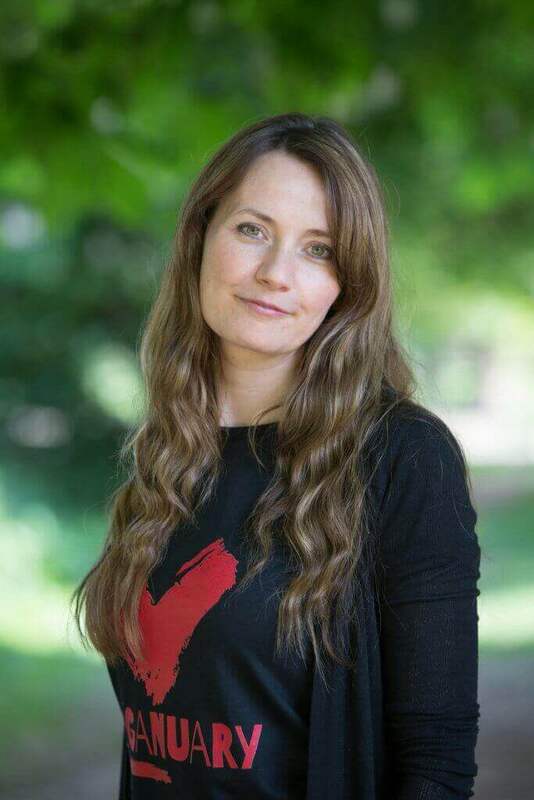 Founded by Matthew Glover and Jane Land, Veganuary is dedicated to changing public attitudes and providing practical support required “to make the transition as easy and enjoyable as possible.” North America is their second largest market which has been growing steadily for the last few years with over 45,000 participants taking part in the January 2018 campaign. As part of their expansion across the Atlantic, Veganuary are seeking a Head of Campaigns for North America. The success of the Veganuary campaign lies in its simplicity. In January, people all over the world are making resolutions for a new start to the year, a healthier beginning, and better habits and routines. The notion of living meat-free for the first month of the year is not only easy, but it falls perfectly in line with this aspect of our human nature – our natural inclination to make changes for our health and lifestyle in January. And if we can to our bit to save lives and help the planet, even better. The Veganuary campaign latches perfectly onto this inclination, without being preachy towards omnivores, and helps people by providing recipe ideas, a starter kit, eating out guide, information about popular myths and misconceptions around veganism, and motivating information regarding health, animals, and environment. Veganuary seemingly found the perfect home in the UK as a starting base, where there has been an incredible rise in popularity of veganism; 542,000 people said they were vegan in 2016 and this has now risen to 3.5 million in 2018. This current recruitment drive signals continued progress of veganism in the US, where according to a market research report, around 3% of the population are currently said to follow a plant-based diet compared to over 7% in the UK.